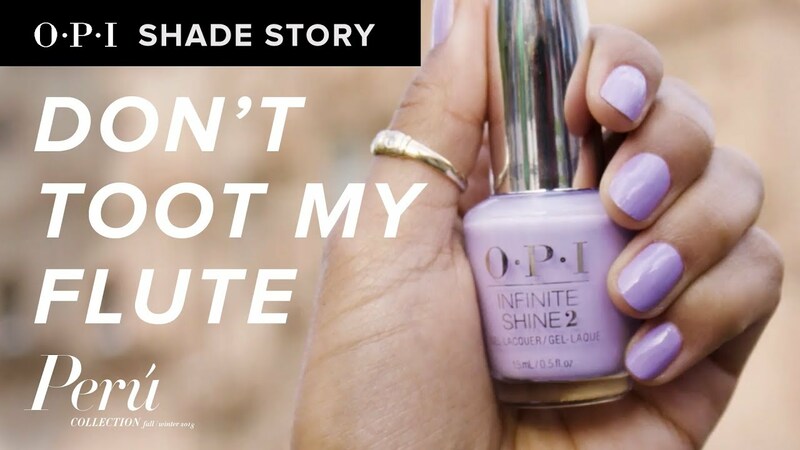 Follow the piper to abundant fields of lilac wearing this gorgeous gel nail polish. Lilac lights up every outfit it's paired with. A classic, soft purple perfect for any season. Peru is a place of endless inspiration, which led to our newest shade Don't Toot My Flute, a celebration of all that the country of Peru has to offer.